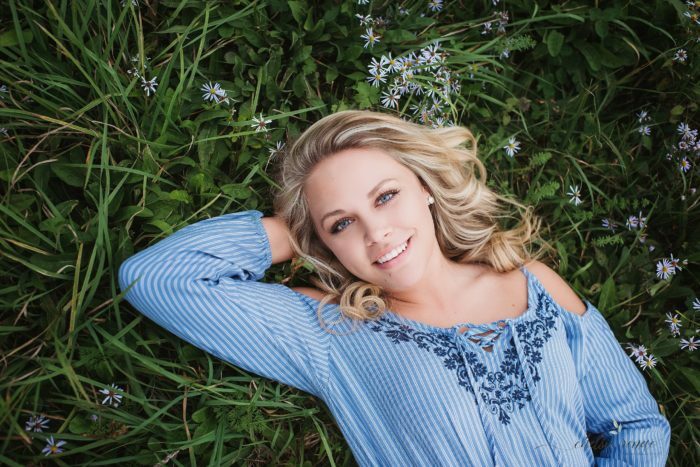 We had so much fun at this Senior Session! 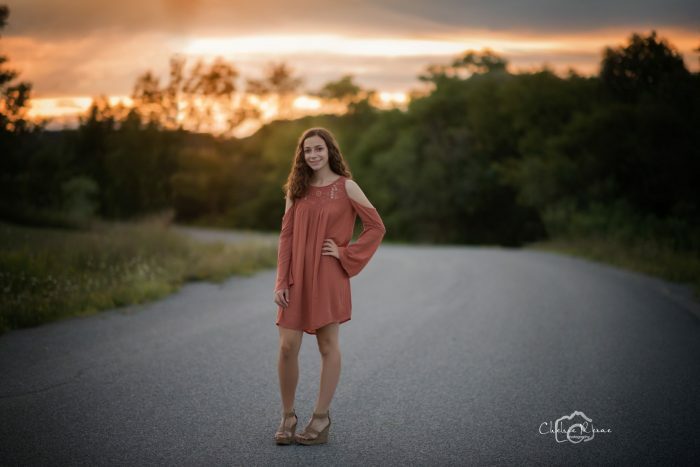 With graduation nearly here, I’m blogging some senior sessions. It’s crazy to believe this guy has finished school and will be off to collage in a couple months. Best of luck, Bryce! !